In our International branches you will find all you need in banking. 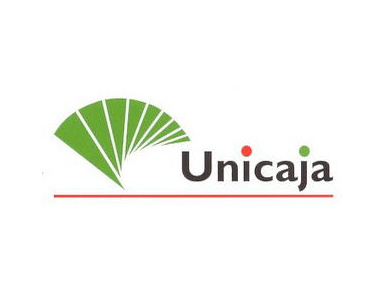 With over 820 branches, 1300 cash-dispensers and the most advanced technology, Unicaja is the leading financial institution in Andalusia and offers its clients a wide range of tailored products and services, as well as personalised attention by an expert team of financial consultants in the clients’ own language. Ihre Sparkasse in Andalusien. Wir sind auf Ihre spezifischen Anforderungen und Ziele eingestellt.